from 15 pcs. 1,34 EUR ea. from 40 pcs. 1,20 EUR ea. from 80 pcs. 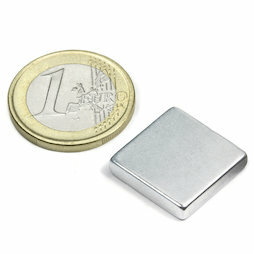 1,12 EUR ea.